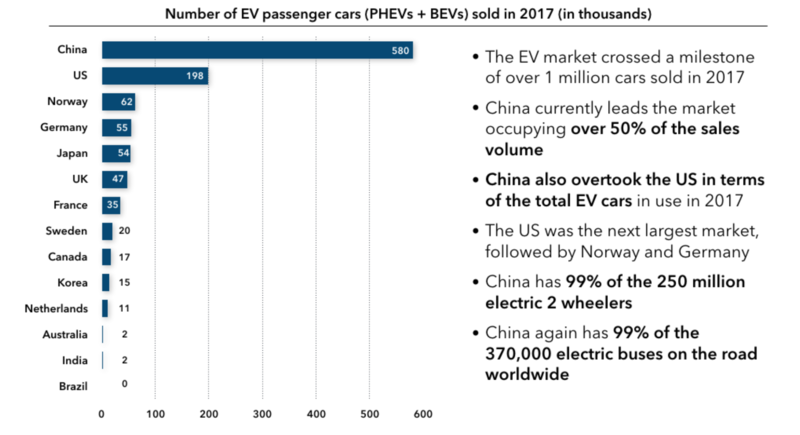 Amid the decline in overall car sales in China and the muted growth in the US, the electric vehicle (EV) segment has been registering phenomenal advances across all geographies. China in particular has seen an 60% upshot in new EVs sold, with net sales in excess of 1 million EVs for 2018. In the West, the US would have registered negative overall vehicle sales in 2018, were it not for the year on year increase in EV business of 81%, and the ramp up to the Tesla Model 3 later in that year. Yet these markets have been moving forward at the pace of their countries’ regulation and incentives programmes. 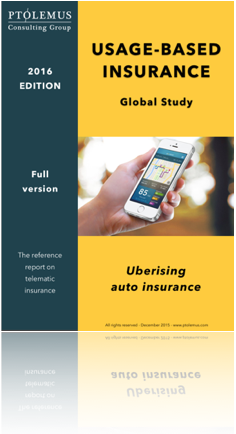 So, is the health of the electric vehicle market only a reflection of its external support? 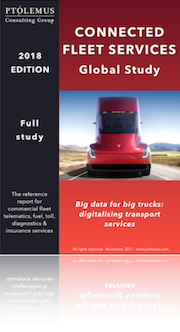 In Europe, OEMs face the prospect of a multi-billion dollar fine from 2020-2021 unless they comply with the WLTP (Worldwide harmonised light vehicles test procedure) based passenger car fleet CO2 emissions targets of 114.9 g/km by 2021 as specified by the EU. As a result, the competition has shifted since 2017 from automation to electrification and many OEMs had to delay product launch to ensure ICE models were compliant and EV models ready. In China, manufacturers will, from this year, need to comply with the NEV (New energy vehicle) mandate. NEVs refer to pure electric passenger cars, plug-in hybrids, and fuel-cell passenger cars. Starting from 2019, Auto companies producing or importing over 30,000 non-NEV passenger cars per year are required to earn “NEV credits” equal to a set percentage of their non-NEV sales in China. The NEV credit percentage targets are 10% for 2019 and 12% in 2020. Each EV sold generates a number of credits, depending on characteristics such as engine type (hybrid or full-electric), range, energy efficiency or fuel cell power. The final NEV market share achieved under the influence of the credit targets will therefore depend on the final fleet mix of the OEM. For traditional OEMs with high market shares, this translates into a requirement for a significant increase in EV sales by 2019. The unthinkable alternative would be to voluntary reduce the number of traditional ICE (internal combustion engine) cars sold, in order to comply with the directive. Alongside the regulations, China is also providing significant subsidies for domestic EV manufacturers, the battery production facilities and even the end customers. Through incentives like registration fee waivers and direct monetary subsidies it hopes to meet its EV target of 5 million vehicles by 2020. In a market driven primarily by regulation and incentives, manufacturers become reliant and fragile to the effects of a sudden withdrawal. China’s BYD Co Ltd lost 10% of its share value on last years announcement of government subsidy cuts. 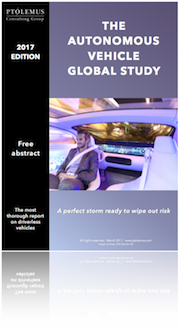 As part of the Augmented Mobility 2030 Global Study, we forecast 100 million EVs will be on the road by 2030. We expect incentives will be rolled back and for such growth to take place, battery prices will have to decrease dramatically. 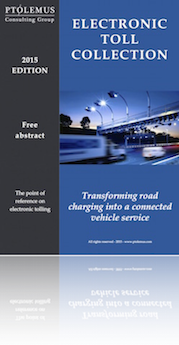 At the same time, the deployment of private and publicly accessible fast charging networks will also be crucial to the demand acceleration. 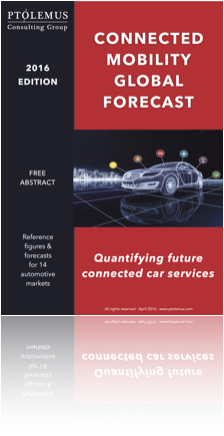 You will find an in-depth review of the electric vehicle market, its value-chain and a market forecast to 2030 in our Augmented Mobility 2030 Global Study.